A spore is a unit of asexual reproduction, often a part of the survival process. Spores can typically survive in unfavorable conditions and help form part of the life cycle of many plants including funghi. 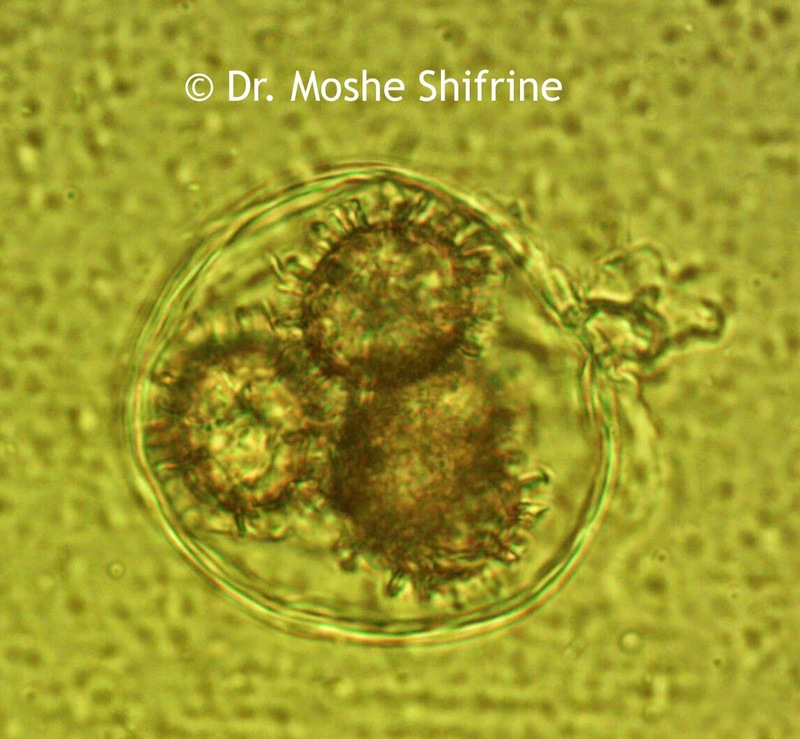 Spores are typically unicellular. 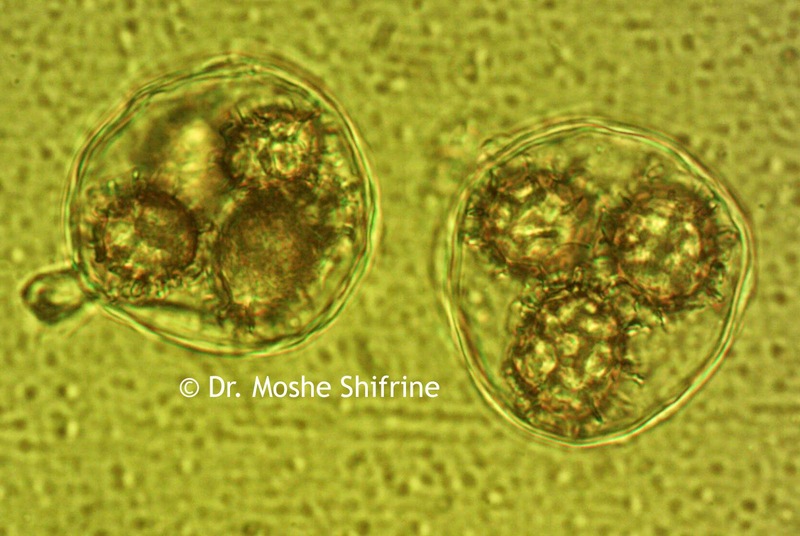 These funghi spore images were captured by Dr. Moshe Shifrine using the U2LCD digital tablet lab microscope. 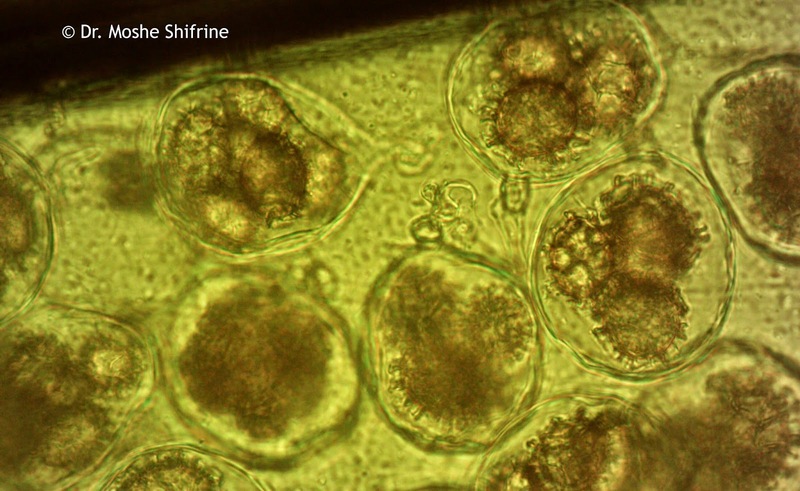 Dr. Shifrine is a retired Professor of Immunology (University of California at Davis) with a Ph.D. in microbiology specializing in mycology, the study of fungi or mushrooms. Funghi Spore under the microscope at 1000x magnification. Funghi Spore captured under the microscope at 1000x magnification. Funghi spore under the microscope at 1000x.